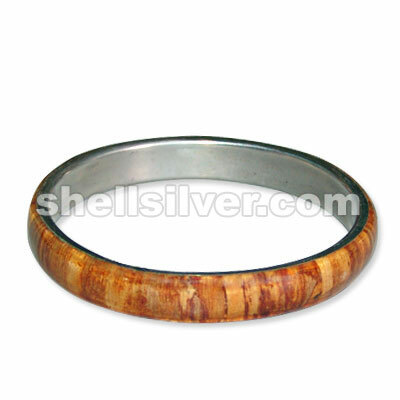 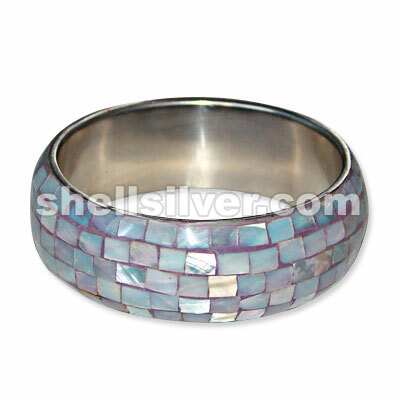 Banana bangle bark 1/2" plain fashion jewelries high quality products with low cost price fashion je more..
Metal bangle ½ inch in hammer shell fashion jewelries high quality products with low cost price fash more..
Metal bangle 1" in violet abalone shell blocking inlay fashion jewelries high quality products with more..
Metal bangle 1" in white abalone shell blocking inlay fashion jewelries high quality products with l more..
Metal bangle w/ mop tiger rectangle 40x48mm inlay fashion jewelries high quality products with low c more..
Metal bangle w/ paua 57mm round inlay fashion jewelries high quality products with low cost price f more..
Metal bangle w/ blacklip round 52mm inlay fashion jewelries high quality products with low cost pric more..
Metal bangle w/ turq. 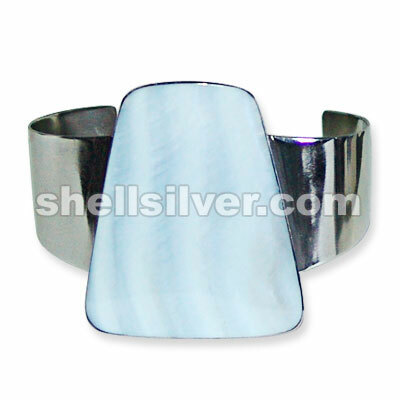 blue triangular shape inlay fashion jewelries high quality products with low c more..
Metal bangle w/ blacktab oval inaly fashion jewelries high quality products with low cost price fash more..
Metal bangle in blacktab w/ skin sqaure inlay fashion jewelries high quality products with low cost more..
Metal bangle in MOP triangular shape inlay fashion jewelries high quality products with low cost pri more..
1/2" rounded bangles w/ blacklip blocking fashion jewelries high quality products with low cost pric more..
25x29mm stretch b-let w/ violet oyster blocking shell inlay fashion jewelries high quality products more.. 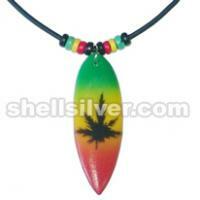 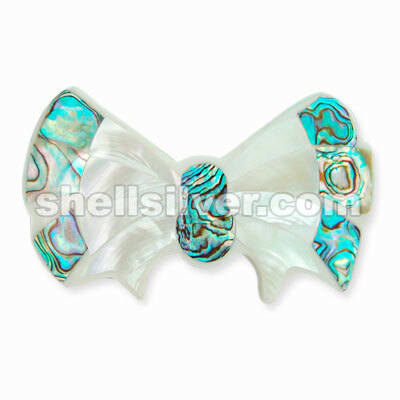 Hair clip ribbon in troca & paua shell fashion jewelries high quality products with low cost price f more.. 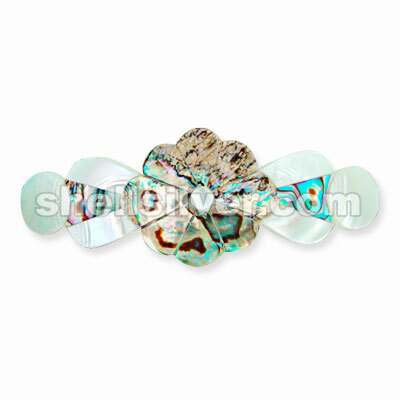 Hair clip oval in paua & troca shell fashion jewelries high quality products with low cost price fas more..
hair clip oval in troca & paua shell fashion jewelries high quality products with low cost price fas more..
Hairclip made of paua & troca shell combination fashion jewelries high quality products with low cos more.. 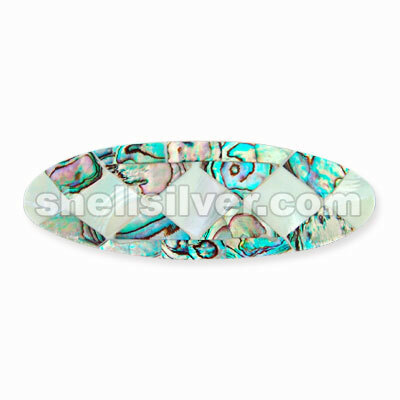 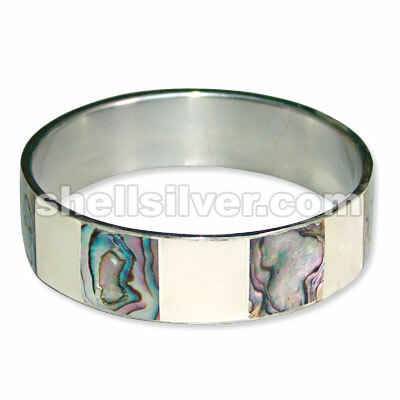 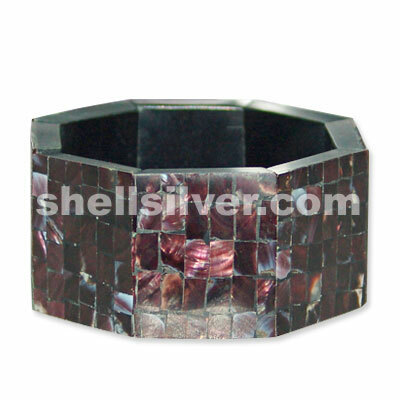 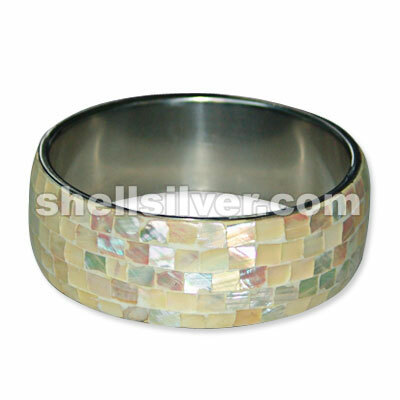 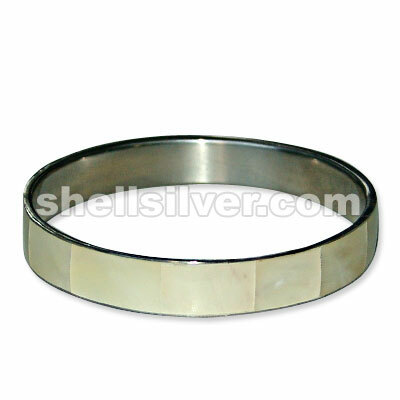 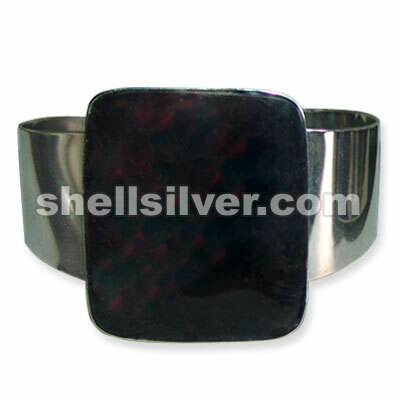 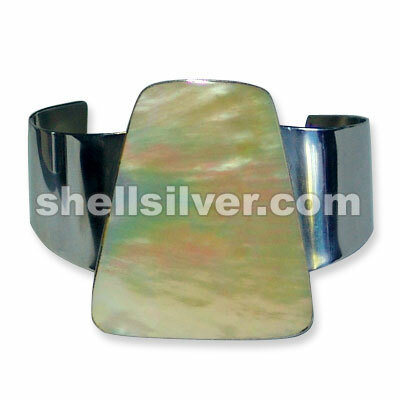 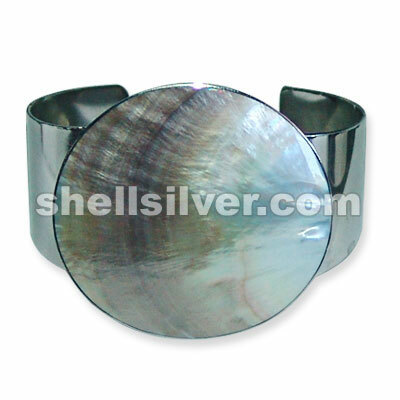 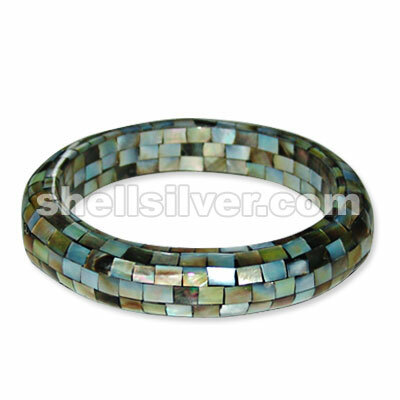 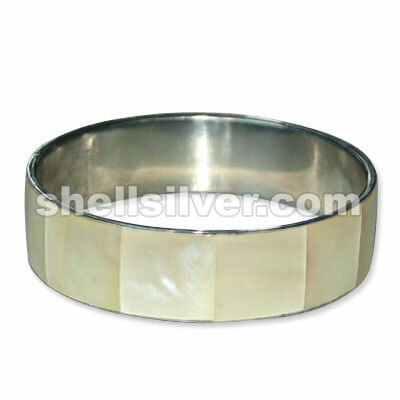 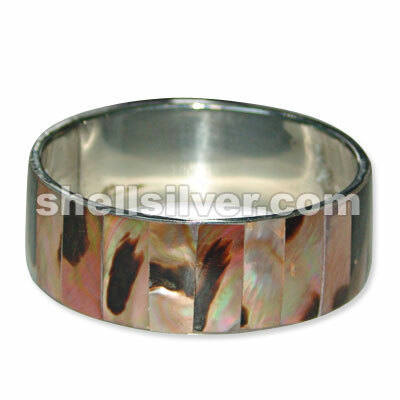 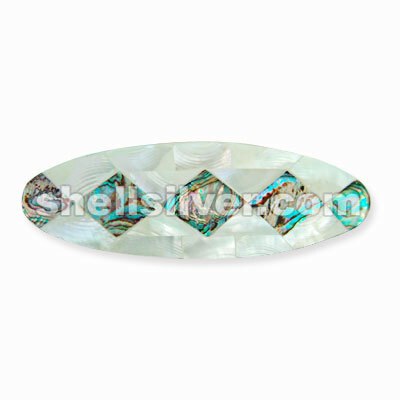 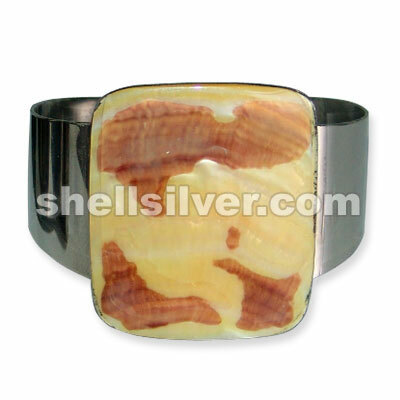 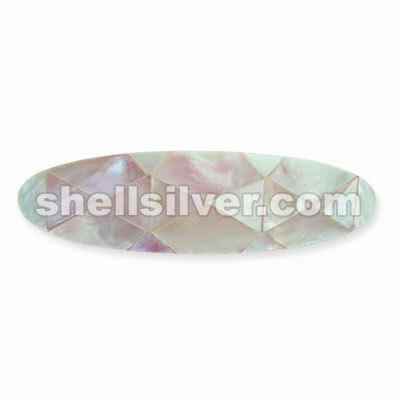 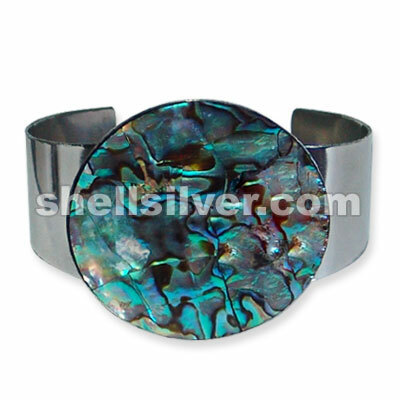 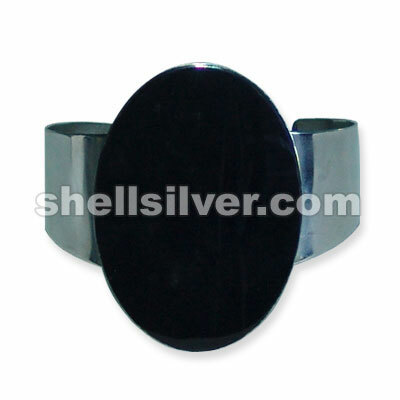 Shell inlay hair clip fashion jewelries high quality products with low cost price fashion jewelries more..
Metal bangle floded 3/4 inch in paua shell & troca shell fashion jewelries high quality products wit more..
Metal bangle 3/4 inch in hammer shell fashion jewelries high quality products with low cost price fa more..
Metal bangle 1" in Tiger brownlip shell fashion jewelries high quality products with low cost price more..